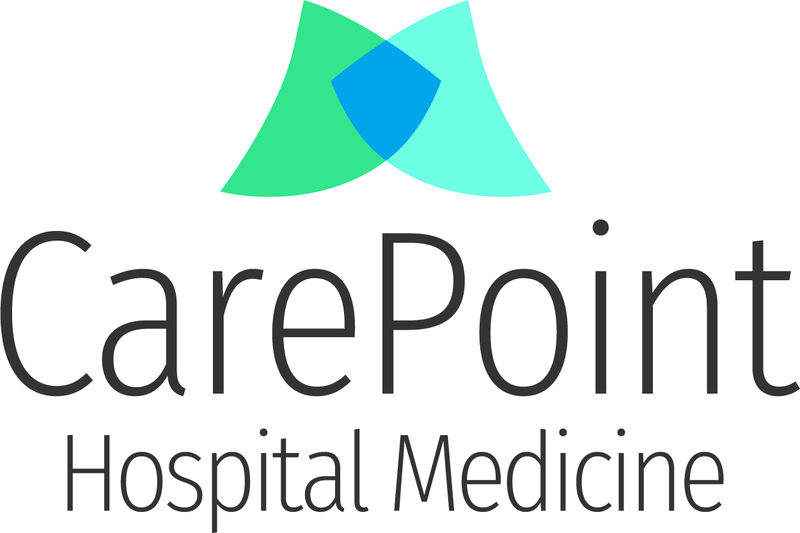 We are hiring two medical assistants for our Neurosurgery division within CarePoint, H.C. Neurosurgery began in October of 2016 and is growing! Each MA will be assigned to a neurosurgeon and will travel to whichever clinic the neurosurgeon is working from each day. We want at least 1 year of experience in a busy office setting and a candidate who has been at their current position for at least a year or more. QUALIFICATIONS: In order to perform this job successfully, individuals must be able to meet and perform each essential duty in a satisfactory manner. The requirements below are representative of the knowledge, skill, ability and/or experience required. Reasonable accommodations may be made to enable individuals with disabilities to perform these essential functions. EDUCATION: MA Degree/Certification preferred; High school diploma or GED required. EXPERIENCE: Minimum of 1 year MA experience in a busy physician office. Compliance, HIPAA and Security: Employees acknowledge that compliance with CarePoint’s HIPAA, Security and Compliance Plan policies and procedures as well as all other CarePoint policies and procedures is a condition of employment and that any violation will result in sanctions up to and including termination based on the type and severity of the violation. Access to and use of Protected Health Information — security clearance which allows employees to review, investigate, and respond to questions from payors. Security access permitted using the Practice’s entrances for this job category is during core hours of building management, 5 days a week. Shift times will vary according to location and need.